The Napa Valley spirit is on full display with neighbors helping neighbors, volunteers making difficult times a little less difficult, and firefighters, first responders and law enforcement putting the needs of others first during the largest wildfires in California’s history. 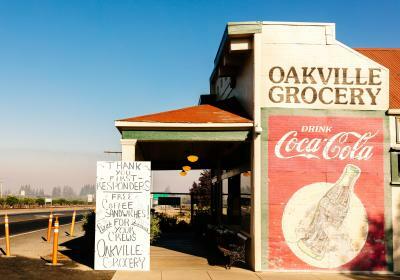 In Napa County, the wildfires mostly affected the eastern and western hills surrounding the valley floor. 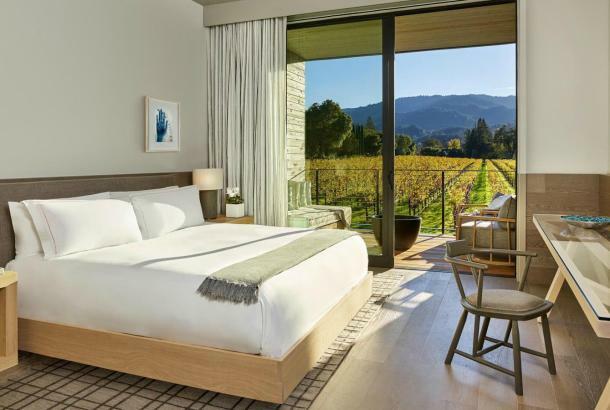 Many of the hotels, wineries, restaurants and other businesses throughout the Napa Valley have remained open or are fully reopening this week to welcome visitors. A small number of businesses remain closed. 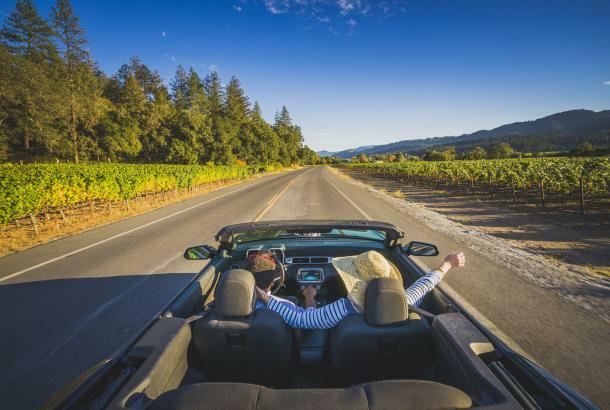 Visit Napa Valley encourages visitors to finalize their itineraries directly with their hotel, winery, restaurant, or other activity. “We are humbled by the incredible dedication we have seen from the emergency service response teams who continue to work to keep everyone safe,” stated Clay Gregory, president & CEO of Visit Napa Valley. “The outpouring of support from around the world has been heartwarming to everyone in our community, and the spirit of collaboration to rebuild and reopen is remarkable. Our thoughts remain with those impacted by these wildfires, including the more than 13,000 people whose jobs are supported by the Napa Valley tourism industry,” adds Gregory. The economic impact of the wildfires in Napa County is not yet known and the October 2017 lodging revenue will not be reported for many weeks. Updated visitor information may be found on VisitNapaValley.com. 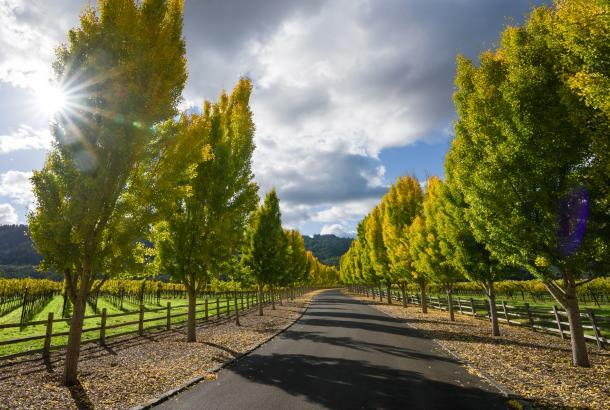 The Visit Napa Valley Welcome Center is open daily from 9 a.m. to 5 p.m. in downtown Napa to assist guests with personalized itineraries, as are the welcome centers in American Canyon, Yountville, St. Helena, and Calistoga. 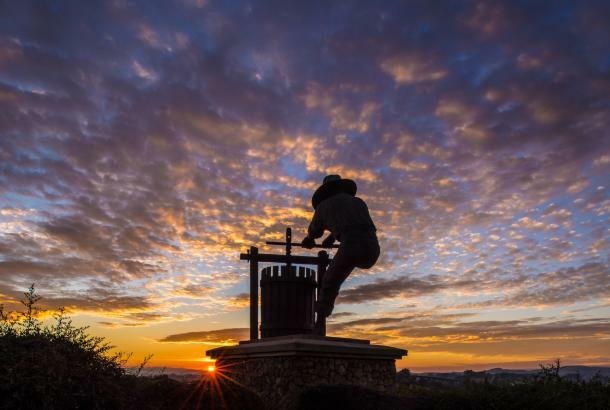 For an update on the Napa Valley wineries and the 2017 harvest, please refer to The Napa Valley Vintners website. To contribute to relief efforts and support those who have been affected or displaced by the fires, Visit Napa Valley is recommending donating to the Napa Valley Community Foundation. 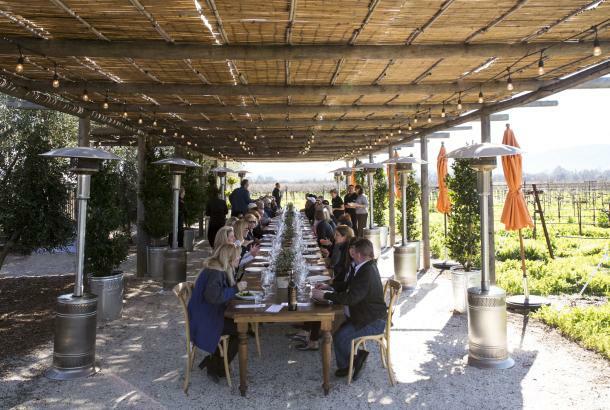 “We are also thinking about our wine country partners in Sonoma and Mendocino counties and will continue to support each other. 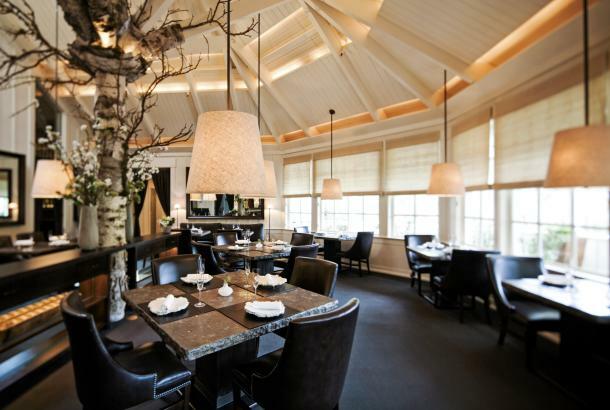 I’m confident that the entire California wine country will be stronger and better than ever,” adds Gregory.